Remember pins and badges? Everybody used to wear them, on punk rock vests and schoolbags… Well, why not have smart pins nowadays, that are used as more than just tech beacons? 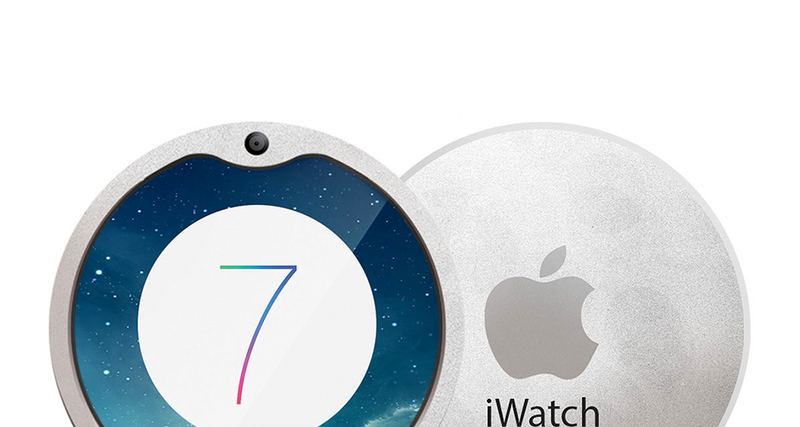 That’s pretty much what designer Adrian Berr proposes with the following Apple iWatch concept.